2018 was an exciting year packed with many deliveries. 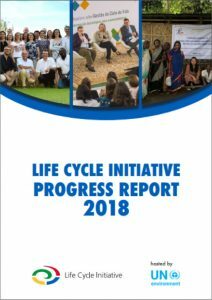 Highlights include growth in our engaged and active membership base, the addition of two new funding partners, the election of three new Steering Committee members and good progress on our three main programme areas: Technical and policy advice, Capacity development, and Knowledge. 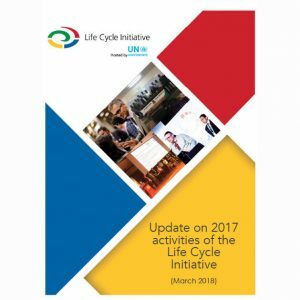 The Initiative concluded its Phase 3 (2012-2017) and launched a new strategy, with the main objective to scale up the Initiative’s activities with a more ambitious linkage to global policies and business agendas, under a more transparent and open governance structure. Get details on all the progress and achievements made in the 2017 Progress Report.